Just like any other structural developments, foundation problems are a common problem that many property-owners face. The foundation is critical for the stability and safety of your house and therefore, must always be in the right condition. Foundation problems need to be fixed within the shortest time possible to prevent the damage from becoming worse. There are several hundred foundation repair contractors. Choosing the right professional company for the project can be challenging, especially if you don’t know what you need to look out for. We are living in a digital era where many companies now advertise their services online. Doing background checks and taking the time to find out more information about each prospect company is a great idea. 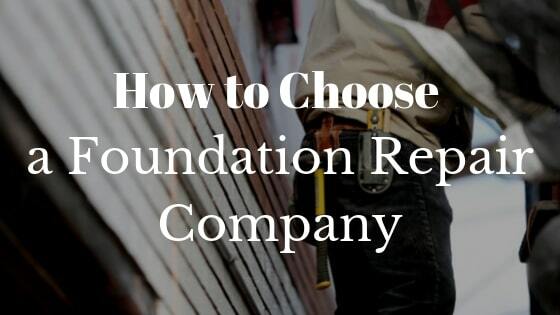 Are you looking for a foundation repair company and don’t know where to begin? The following are simple but important tips and questions that you can follow to choose the right foundation repair company. Is the Contractor a Member of a Professional Association? It is a good idea to choose a foundation repair contractor who is a member of a professional association, in order to provide quality services. Associations such a National Foundation Repair Association are trusted. They assess member companies for insurance as well as their reputation in the foundation repair industry. Your contractor should always have insurance. Lack of insurance can cause you problems in the event of an accident. If a non-insured worker gets injured on your site, you can be held responsible. On top of that, you might be required to foot their medical bills. These associations are meant to protect your interests as it allows you to differentiate between genuine and unscrupulous businesses. A reputable and established foundation contractor should be ready and willing to give you references. This gives you a good idea as you can see what kind of work they’ve done in the past. It also helps you determine whether they meet your requirements. 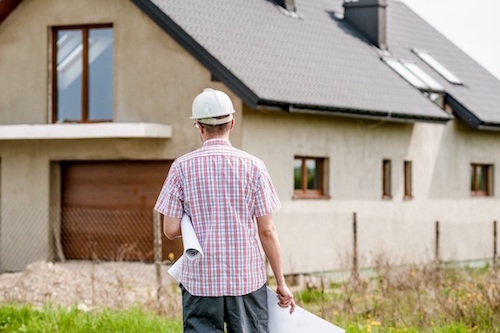 A contractor who is not willing to provide you with references might be hiding something. 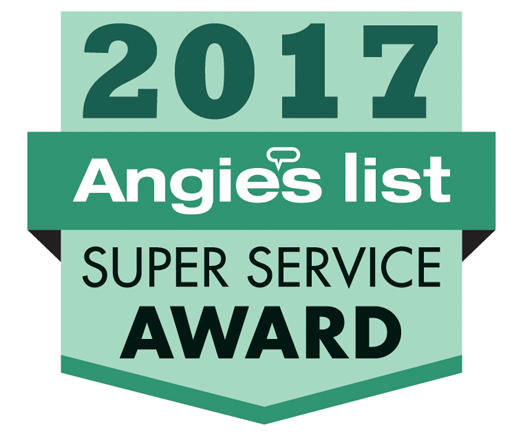 Checking on online consumer review sites such as Angie’s List can help a great deal. 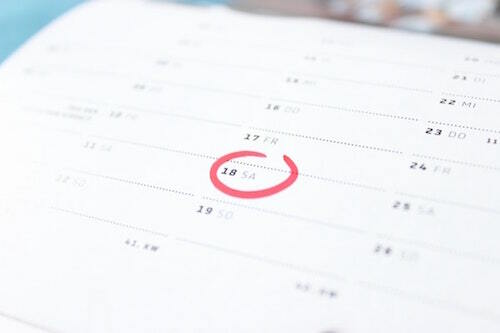 It is important to find out how long a company has been in business. An established company has a better track record and is more experienced when it comes to handling various types of projects. Generally, companies which have been in business for a long time have put in place better means to assist customers. How Does a Company Treat Its Employees? The success of any company is determined by the caliber of its employees. Check whether the company has provisions such as training and of whether they offer employees opportunities to further their career. Do They Provide the Required Documentation? A reputable foundation repair company should use formal documents which are endorsed with the company’s logo. In this case, documentation refers to a clear, detailed and well-presented contract outlining what will be done once the team arrives on site. 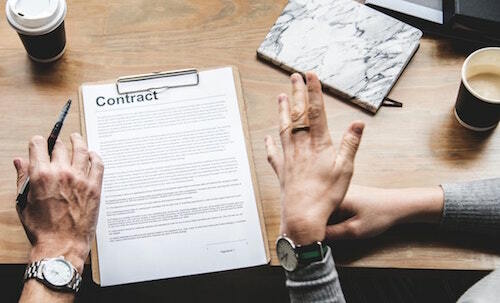 A good contract should have exclusions but be careful when presented with a contract that has too many exclusions. Do You Feel Comfortable with the Contractor? Foundation repair means a contractor has to work within the confines of your home. When selecting a contractor, you need to be comfortable. You want a guarantee that they can access even the most private sections of the house and still maintain their professionalism. A good contractor should be responsive to your needs and have the ability to successfully complete a project. In addition, they should be warm, friendly, approachable and be willing to answer your questions and attend to your concerns. Is Your Contractor Organized, Adaptable and Focused? A good foundation repair company should be able to offer the best solutions for your foundation based on the nature of the problem. In this case, they should respect your home by arriving on time, doing their job and thoroughly cleaning up after repairs. An organized foundation contractor identifies the priority areas and works systematically while ensuring workmanship standards are not compromised. We all lead busy lifestyles and when scheduling foundation repair, it’s good to work with a company that is flexible with time. The main issue here is whether your contractor is able to work with your schedule. Find out their hours of operation before hiring them. In every business, customer issues will always arise and how they are handled greatly determines the rating of a company. By examining a company’s online reviews, you can get a sense of their work and how they handle client complaints. You want to look for a company that’s responsive to their clients. Hiring a reliable foundation repair company is an important decision. To make that decision easier feel free to reach out to us at Granite Foundation Repair. We would be happy to answer any questions you have about the process. Does Carpeting Need Replacement After Water Damage?